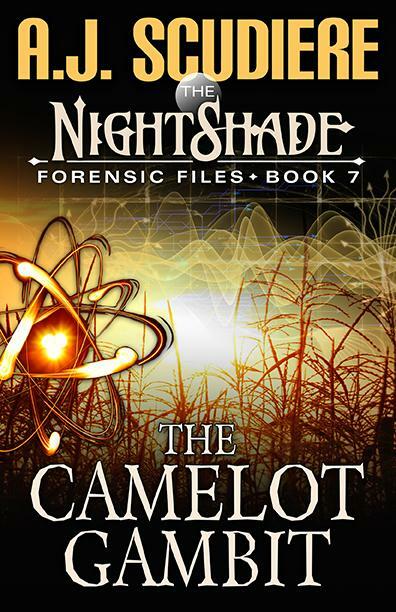 Can Eleri and Donovan outsmart a killer who leaves no evidence behind or even a discernable cause of death? How will they track down someone who is more intelligent than both of them together? Curie, Nebraska was designed as a research haven for the ultra-intelligent. In fact, applicants must pass a rigorous IQ test before they can call the strange town home. Nearly every resident—including several child geniuses—is suspect and no one is safe. Going undercover as the new neighbors leaves the agents struggling to find even the most basic clues. Eleri and Donovan can barely maintain their false identities against their overly-curious and stunningly intelligent new friends, let alone solve a murder. Available on April 2nd, 2019! 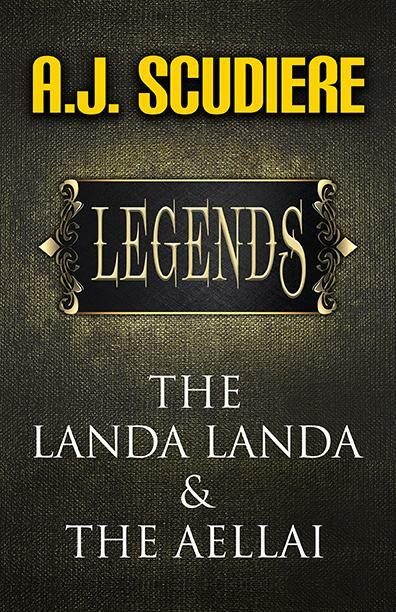 Legends is a duet of novelettas – the stories are intertwined and Brenna and Dalena will steal your hearts. "An action packed thriller. Highly recommended." -- Midwest Book Review. "This series is beyond excellent. 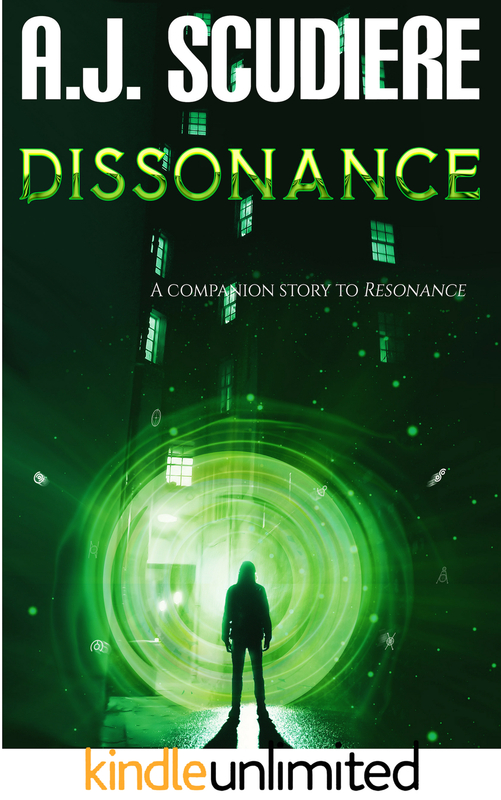 A great combination of thriller and science fiction." Join the Renegades on Facebook---Get snippets from works in progress, know which conventions and book fairs I'll be at, and get sneak peeks on everything! Can't decide which book to start with? Our randomizer will choose for you! That's Right! Just click the button and you'll be taken to a page that will tell you (Randomly!) which book to start with. You'll get links to all the book sites, too. Go on. Push the button. You know you want to. I CAN'T DECIDE. CHOOSE MY FORTUNE!